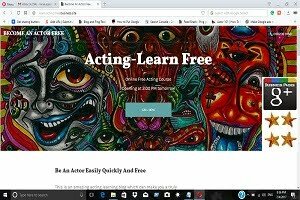 """ keywords'/> "" " Create Your Website And Enter Into Bollywood | How To Make And What To Include | Best Actor Academy-The Monster Of Free Acting Tips ""
Remember, as an actor, our website is possibly the most important marketing tool we have. Because it is endlessly working for you while you sleep. It covers all of your marketing tools under one umbrella. It’s advantage is even if you are out of town or busy in an audition or working on a set, a coordinator or casting director is still able to can see your potential or your work. Your website can show who you are and if you have few films, serials, commercials or print under your belt, it can show a growth and development of your career. It sells you when you aren't there in person. Photo Gallery and Lifestyle Photos. Use your favorite colors, and include something personal, such as your “everyday” cap, your favorite (signature) outfit or your motorcycle. Try to put at least two to three photos here. Use a smiling straight close up front profile shot which can show your teeth which may work for commercials (ads), a close up side profile and a full length head shot. If you don’t have your clips from TV series and films, prepare one or two (contact me if you don’t know how to do it), each of not more then 1 or 2 minutes and put them on this page. Remember, it should be film with a short, fun, fast-paced emotions (comedy, passion, anger, love, empathy etc), Why? 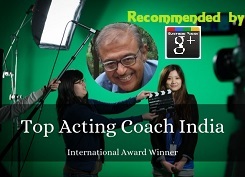 It’s one minute, fast-paced, easy to watch and will show your range without them having to sit through a whole scene. Find a good student director from an institute who can write a small scene with few lines, a camera, a operator and an editor and make a HOT clip of you—everyone loves watching HOT stuff . Make it look like a hot trailer from a hit movie, and it will sell you! Make a crisp 10 seconds readable resume, just one page for acting assignments. You can make one or two other mini resumes as a dancer or martial arts expert or as a singer. 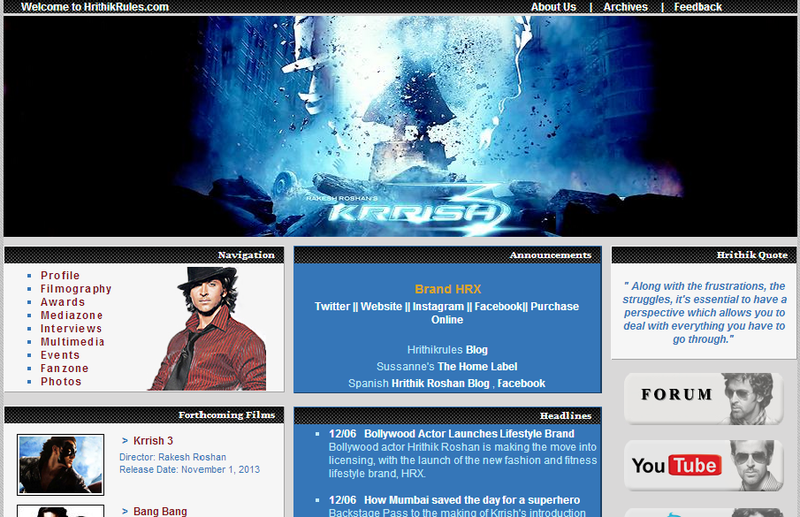 You can visit web and search for “ideal resume for actors” and create one which describes you the best. At the top mention your name in large, bold letters. Followed by your contact info, height, weight, hair color, eye color, and union associations if any. Then mention credits. 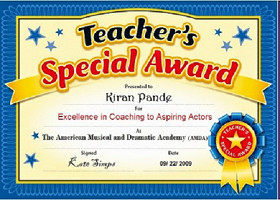 The roles you had in plays, musicals, films, TV shows, commercials, voice overs, etc. Don't have a lot of experience? Mention what you can do e.g. I'm tall, thin, and funny. I can play a character role or as a villain or as a romantic actor.... look in the mirror and imagine who you might play in a movie. Are you the girl next door, the bombshell, the romantic lead, the funny man? Once you know, you can tell them how to cast you. Training. 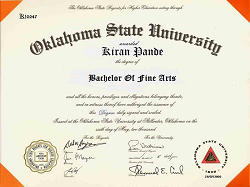 Where you studied and what kind of program. 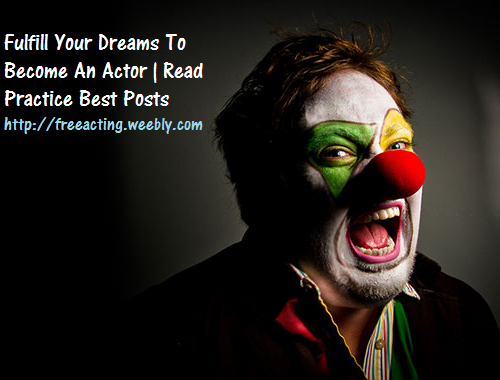 If you've had quality acting training, directors are liable to take you more seriously. Update your resume regularly. 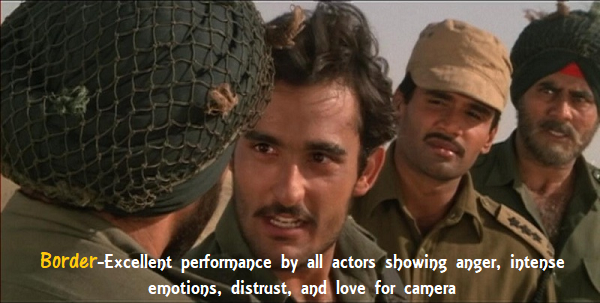 Your actor resume is great for telling directors what kind of actor you are. If you can do that, you're bound to get hired! 5. Photo Gallery and Lifestyle Photos. Remember to capture in camera all your activities e.g. horse riding in Matheran or on a sea shore, riding a motorbike, attending a social function, swimming, giving a welcome speech somewhere, attending an acting workshop etc you are involved in. If a casting director can see you excelling in different activities he/she would be better impressed than seeing your studio portfolio pictures in different dresses and poses. However, this does not mean your portfolio pictures are not important. They are but additionally if he/she sees that you are a you’re a daring mountain climber, a sailor, can ride a sports bike, look great in a bikini, socialize well, they will be more impressed. 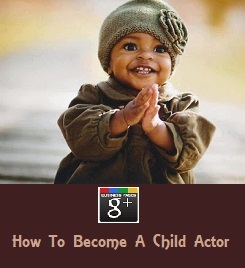 All that will enhance your marketability as a actor. Film directors may actually see you in their projects from those photos. 6. Start a Blog in your website. Such a very nice and informative post. thanks for shearing the great ideas.